Make our hotel near Bryce Canyon your vacation headquarters, located just off Highway 12, and only 15 miles from Bryce Canyon National Park. 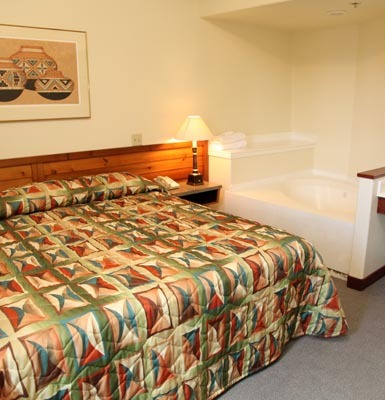 Our Bryce Canyon hotel is the ideal destination for visiting all of the nearby national parks and local area attractions. Our Bryce Canyon hotel is Located in Bryce Canyon's backyard and nestled between beautiful sandstone vistas that color the surrounding areas with reds, oranges and yellows. We are conveniently located between Bryce Canyon National Park and Kodachrome State Park with the Grand Staircase National Monument Visitor Center just 1/2 block away. 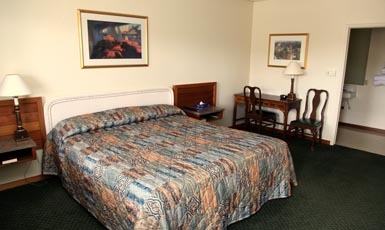 Reserve your hotel room now and discover why we are the preferred choice among Bryce Canyon Hotels. 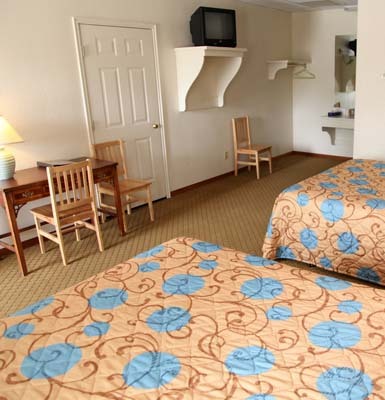 Enjoy traditional Southern Utah warmth and hospitality at our hotel located around Bryce Canyon, where you’ll find the quiet escape and rest you need to make your stay comfortable. Our hotel is a smoke free and pet free property. Also featured at our hotel near Bryce Canyon is a fully stocked country store and food court. 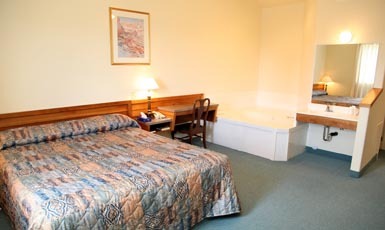 Each of our hotel rooms features its own refrigerator for your convenience.